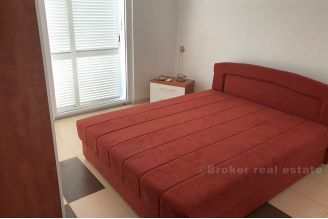 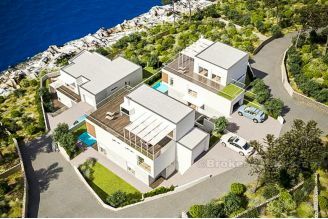 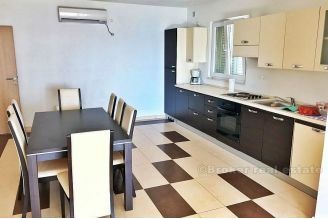 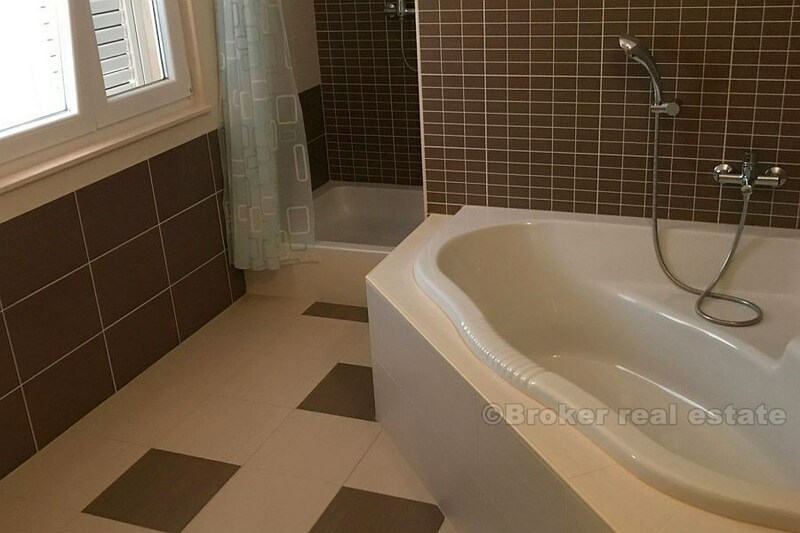 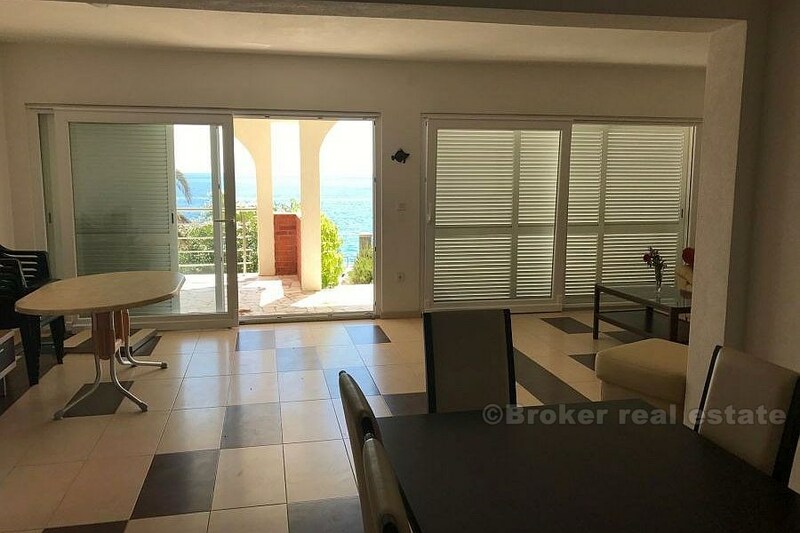 Property has 180m2 of living space, while terraces and balconies have additional 100m2. 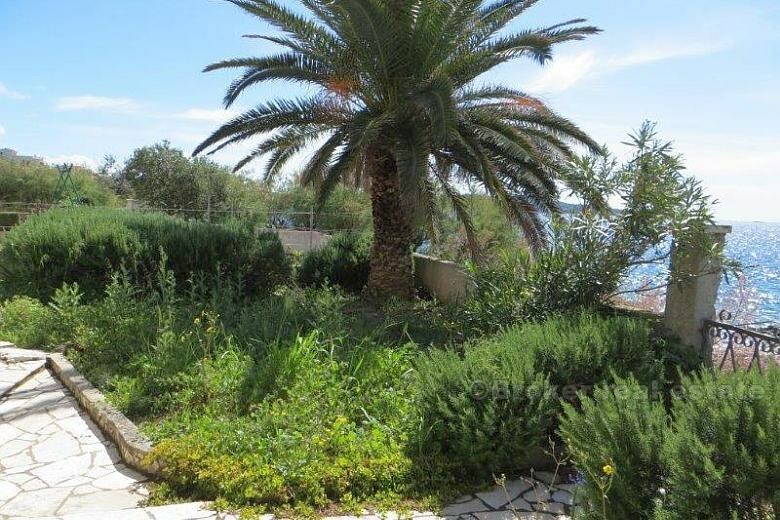 The land plot of the property is 460m2, cultivated garden with many rare and exotic plants. 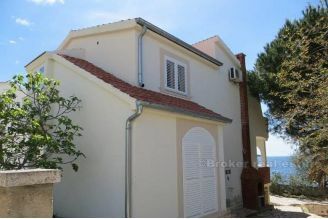 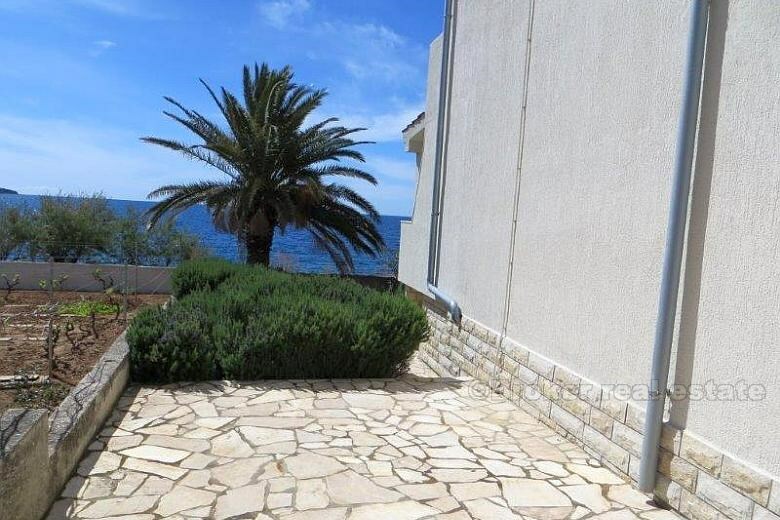 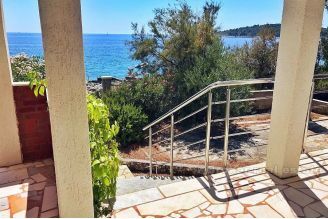 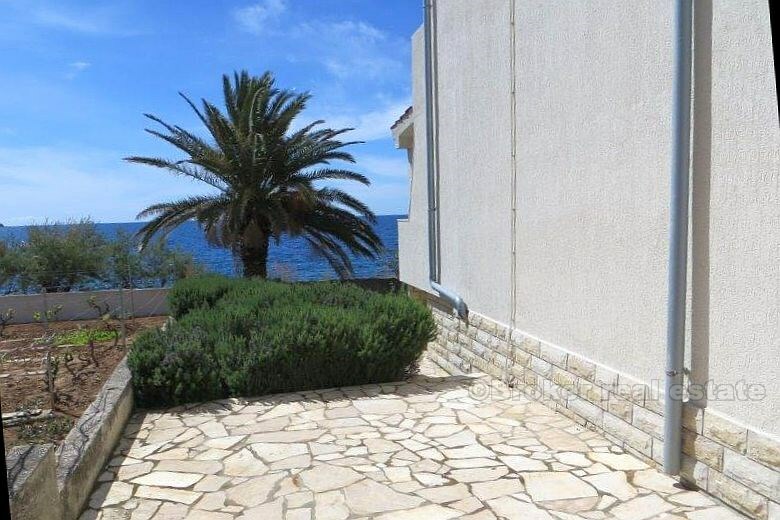 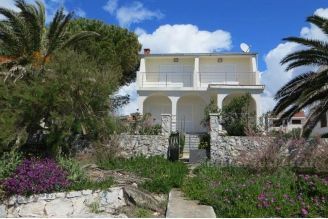 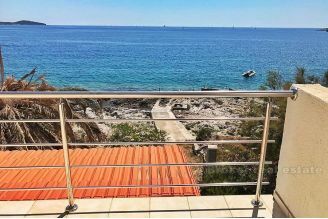 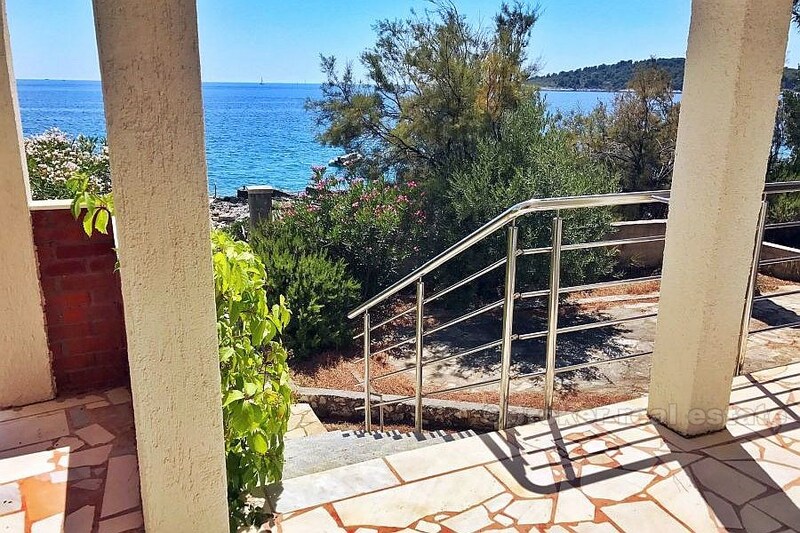 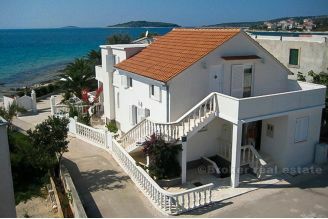 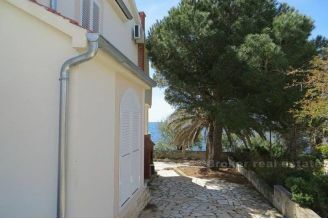 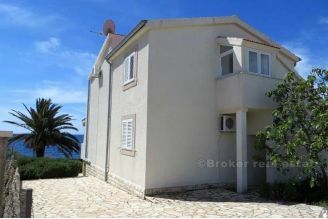 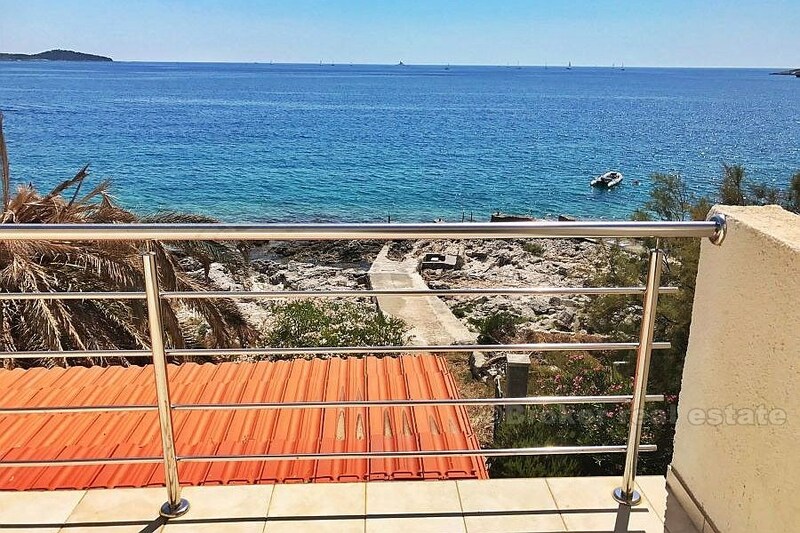 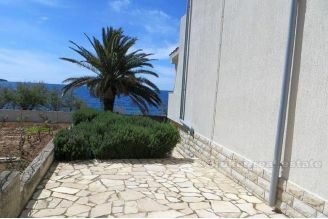 The house is really on a perfect location, from the garden You are exiting directly to the beach. 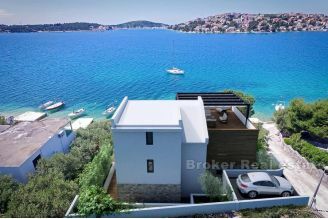 There is the possibility of mooring a boat in front of the real estate. 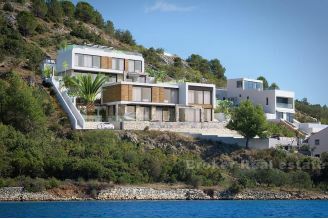 Really fascinating and captivating house. 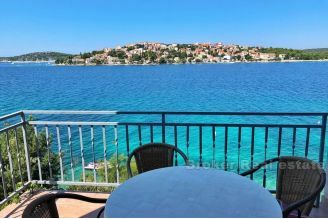 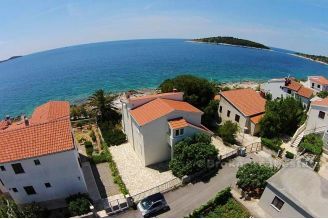 Center of Rogoznica is 3km away. 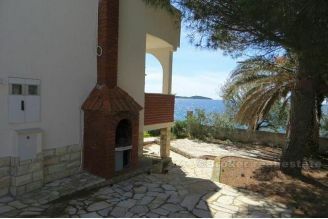 Airport of Split is 25km away.